Kids spend a lot of time in school, and when it comes to kids – safety is crucial. 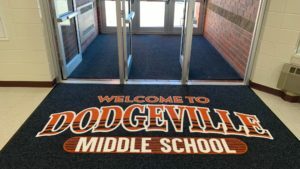 It is important to keep your school clean, safe, and hygienic. 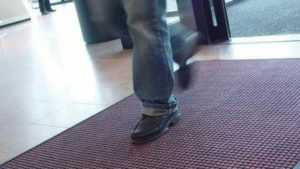 This can be accomplished by placing school floor and entrance mats in school entrances. After all, kids access schools and rooms through these entrances. They come in and out of these entrances without any thought for their safety. They rush from one room to another. 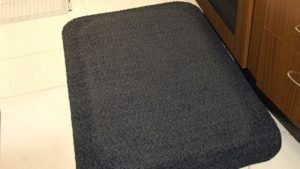 So, it is important to place entrance floor mats on every door to ensure their safety. 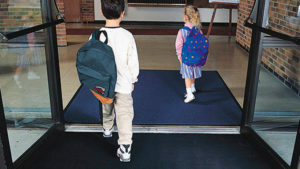 Kids’ safety is not just the reason for placing floor mats around your school. 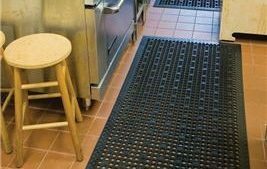 These mats will protect your floors from chips and cracks. 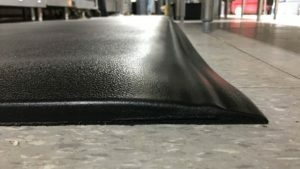 Heavy foot traffic on a daily basis can damage your floors. Students can be rough on floors. 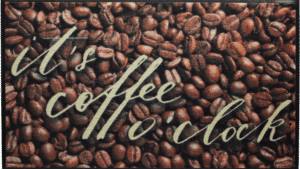 They come in with muddied and dirty shoes. 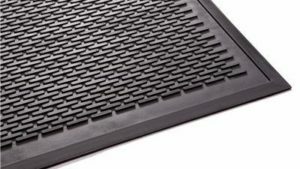 With entrance mats, you can keep the dirt out. This can simplify the cleanup as well. 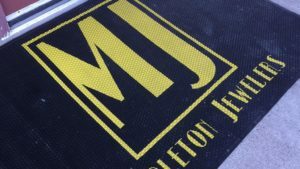 Why not get an entrance mat with your school logo on it? This would show and boost your school spirit. 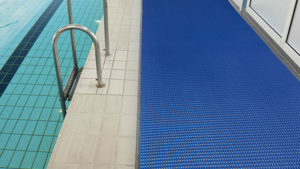 They can emphasize the pride in the school, sport team, mascot, etc. 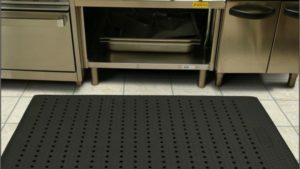 We carry a wide array of selection when it comes to school floor and entrance mats. They are perfect for any school or college. 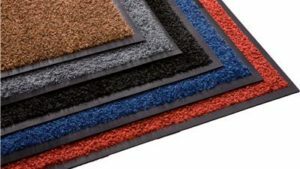 We have indoor mats, outdoor mats, logo mats, carpet mats, recessed mats, runners, rollup mats, and other mats that are perfect for schools. 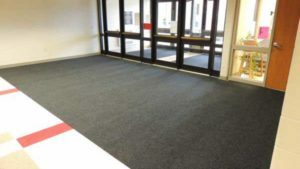 If you need help finding the best matting options for your school, give us a call today. 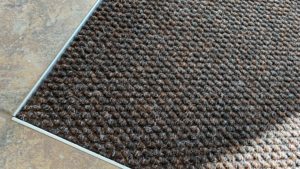 We can help you choose floor matting that will keep your entrances safe and beautiful. 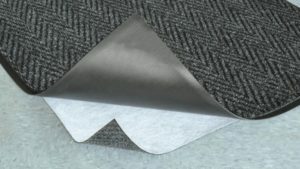 They can keep your floors clean and free from dirt and grime. 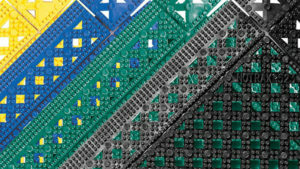 They can trap sand, salt, moisture before they tracked into your buildings.